Fall of senior year is a super exciting time with college applications, football games and that slight taste of freedom coming with college ahead. 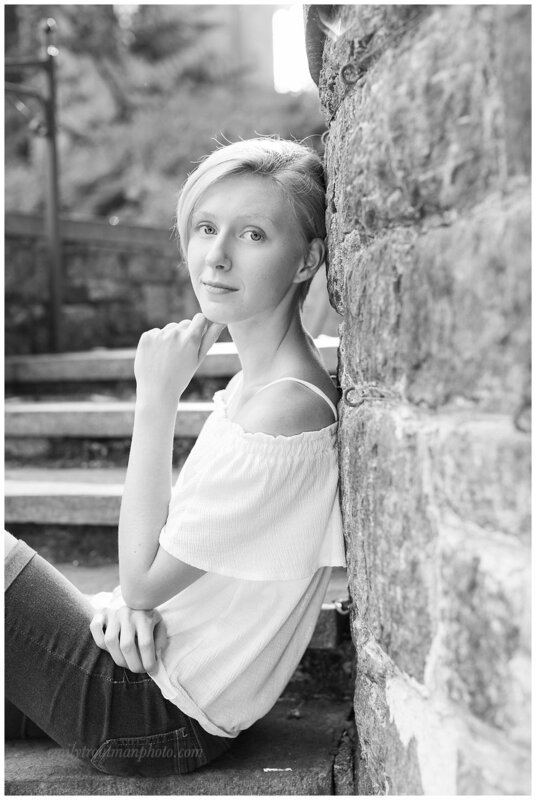 Hannah is a sweet spirit with an artistic side and she's exploring her options for art programs in college. I have had the privilege of photographing her family over the last few years and this year it was her turn for a special session! Here's to the class of 2018! Abby & Rachel: cousins, seniors and besties! I remember back to the autumns of high school and think of chunky sweaters, chilly soccer games and chocolatey hot chocolate! It was such a fun season of life (most of the time ;) and I remember a lot of it fondly. As a senior, I remember that feeling of both being on the front edge of adulthood but also this sense that all of life is still ahead of you. I also remember the stress of school work and wondering where I would end up for college. Do you remember those days? I got two catch up with two sweet senior girls last weekend to capture this time in their lives. Their personalities were just as lovely as their faces! These girls are not just cousins but very dear friends to one another. 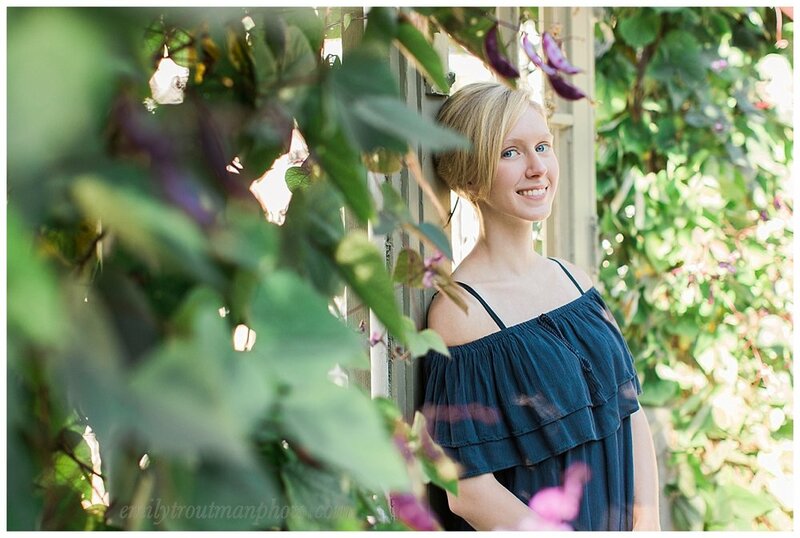 When I got asked if I would consider shooting a double senior session, I thought, why not?! What I didn't realize is that it would be an absolute great fit both for these girls and a fun experience for me! Each girl helped the other to bring out her own personality during the shoot. I wish them all the best as they plan for the future!